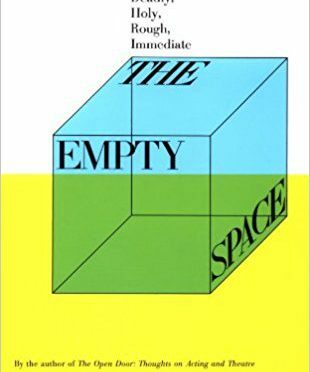 Over the past few months, we have been asking our contributors here at StageAgent what some of their favorite theatre books were, whether it was for a summer read, something that greatly influences them, or just an amazing reference book to have on hand. 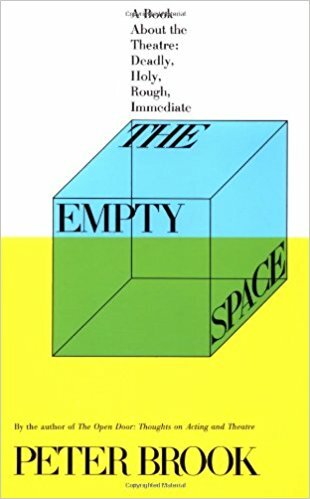 So to kick off 2018, here’s a suggested reading list, a quick run down of 12 books recommended by the StageAgent team. We think there’s a little something here for everyone. Enjoy! It’s Pantomime Season! Oh no, it isn’t! 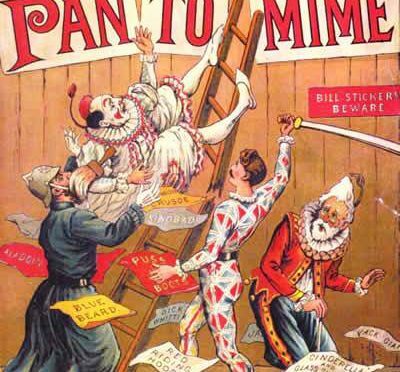 Join StageAgent on a whistle stop tour through the history and evolution of the modern day pantomime. Who are the character archetypes that appear in pantos? What are some of the typical staging elements in a panto? How does pantomime relate to commedia dell’arte? And how might elements of panto show up in mainstream theatre? 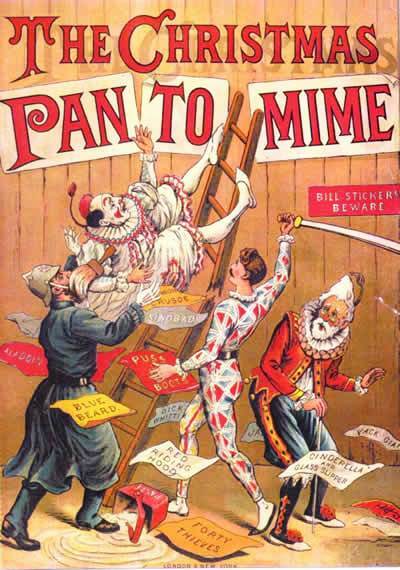 Read Alexandra Appleton’s latest blog and explore all that is the pantomime. We have all heard of William Shakespeare. His plays are regularly performed across the globe, and they frequently feature as prominent texts on school/college syllabuses. Yet getting to grips with Shakespeare’s works can be tricky. 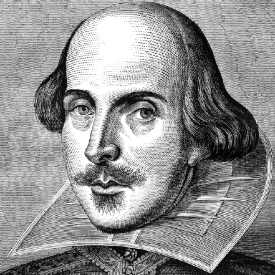 What is an iambic pentameter? And how do you interpret some of the unusual sounding words written over 400 years ago? Whether you are studying his plays, or engaging with them for pleasure, this blog post will hopefully help guide you along the fascinating road to getting to grips with the Bard! Auditioning is a complicated and delicate art, and you should prepare for it with the same focus and preparation as a role or performance. 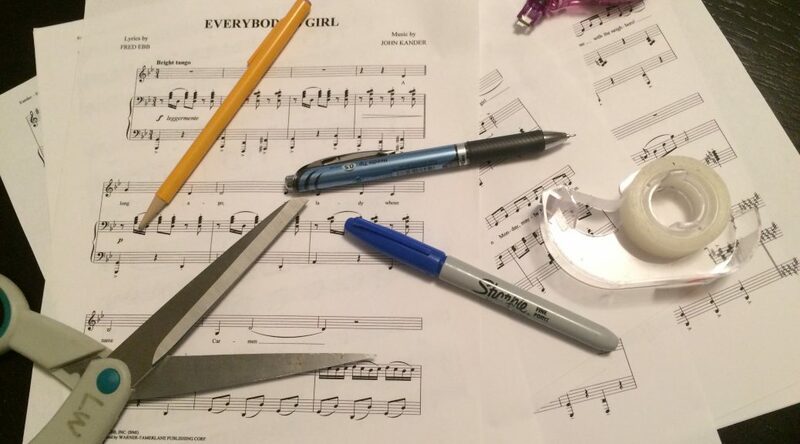 Once you’ve found the perfect audition song, you need to cut your music, BUT you must find the right cut of the song to take into your audition.